Swiss businessman Hans Kamper (later Joan Gamper) arrived in Barcelona in 1898 en route to Africa with his uncle and so fell in love with the city that he stayed for good. 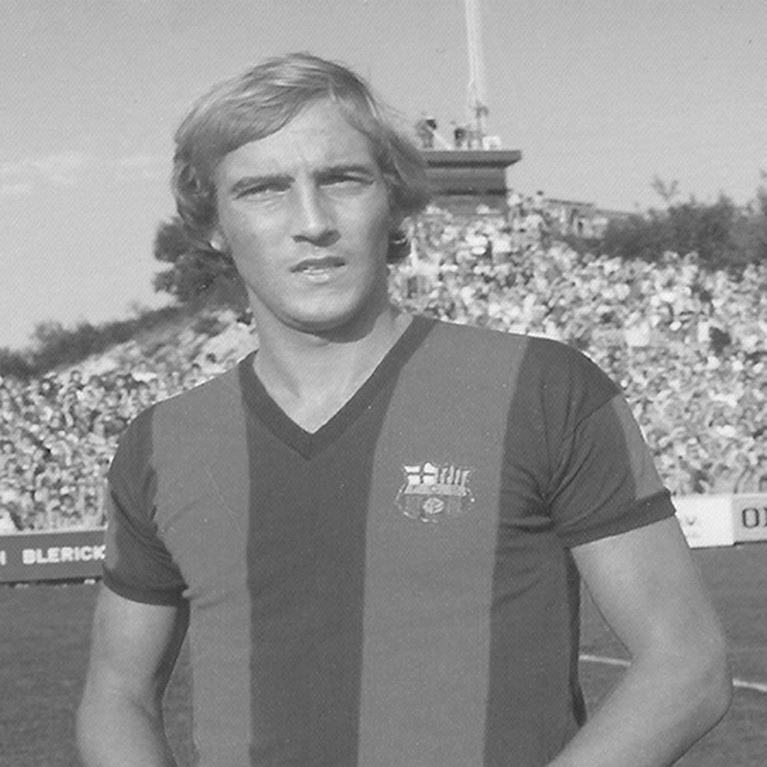 In October of the following year he placed an announcement in a local newspaper stating his intention to form a new football club in the city, just as he had done previously with the FC Zürich club back in Switzerland. 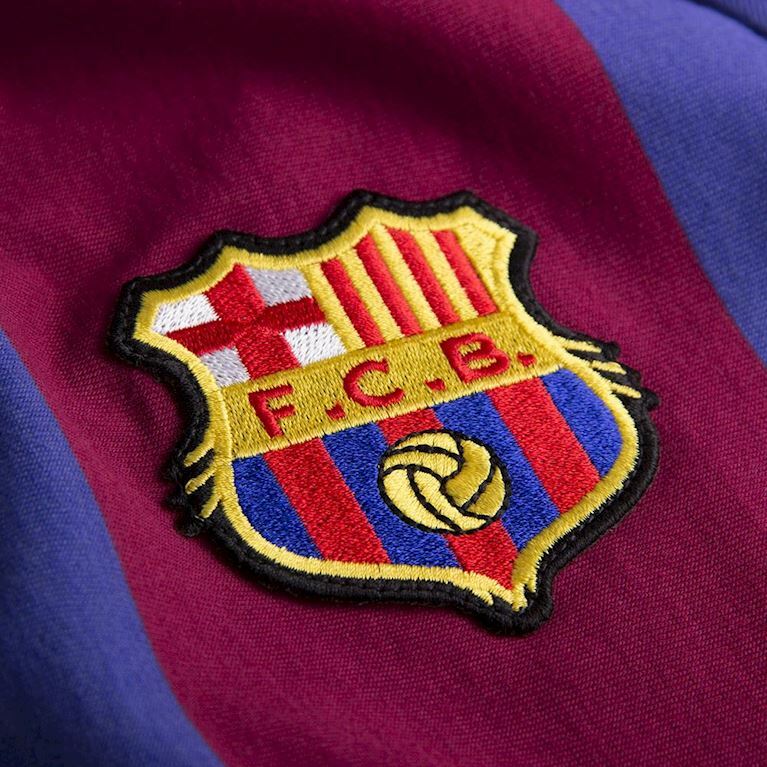 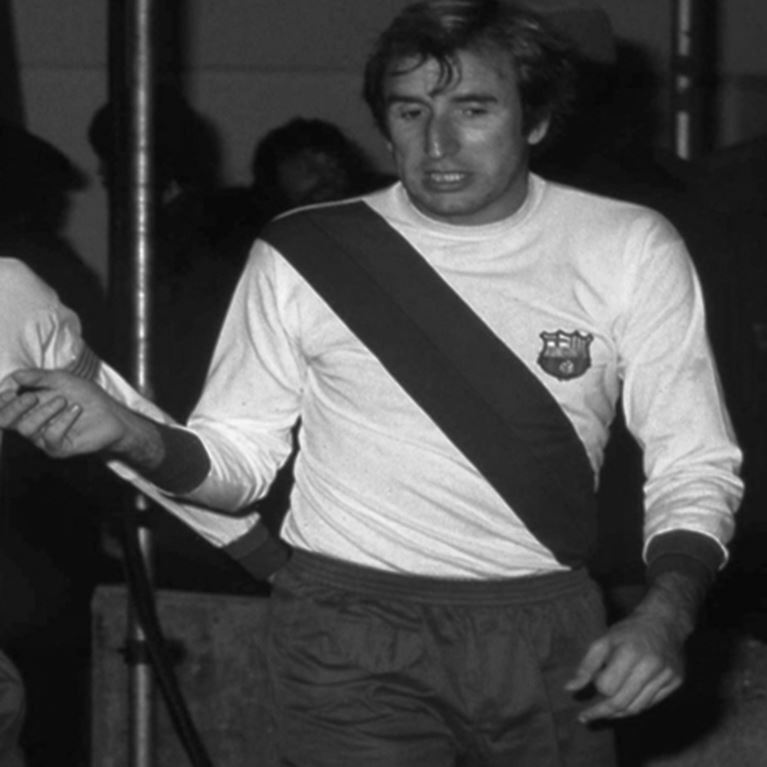 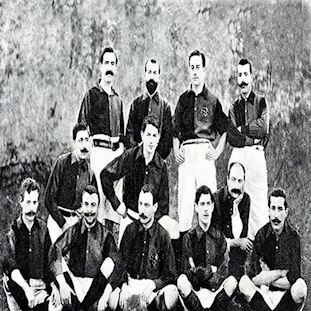 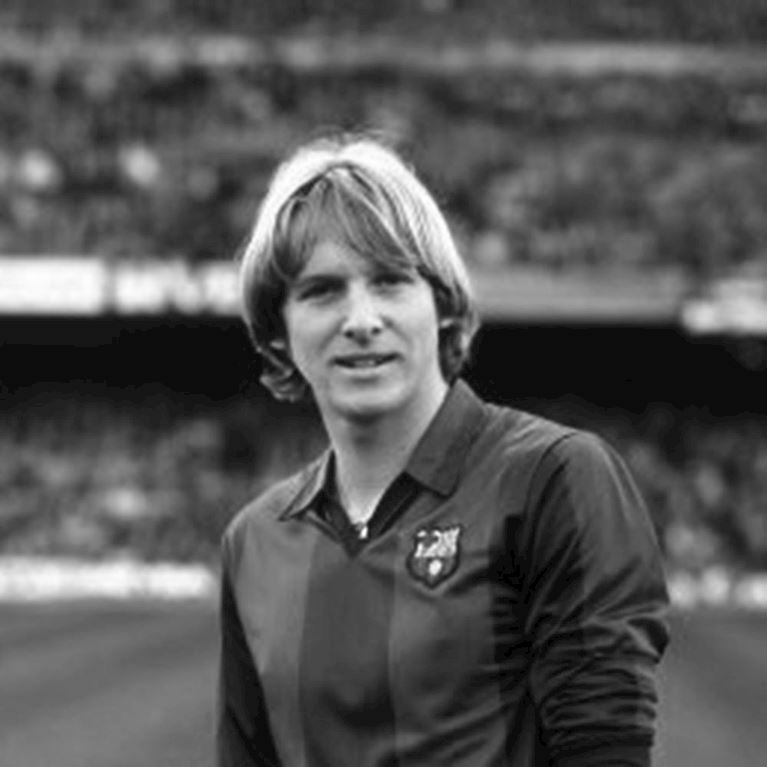 Eleven people responded and the cosmopolitan mix of Spanish, English and Swiss players formed what would be the very first selection of FC Barcelona. 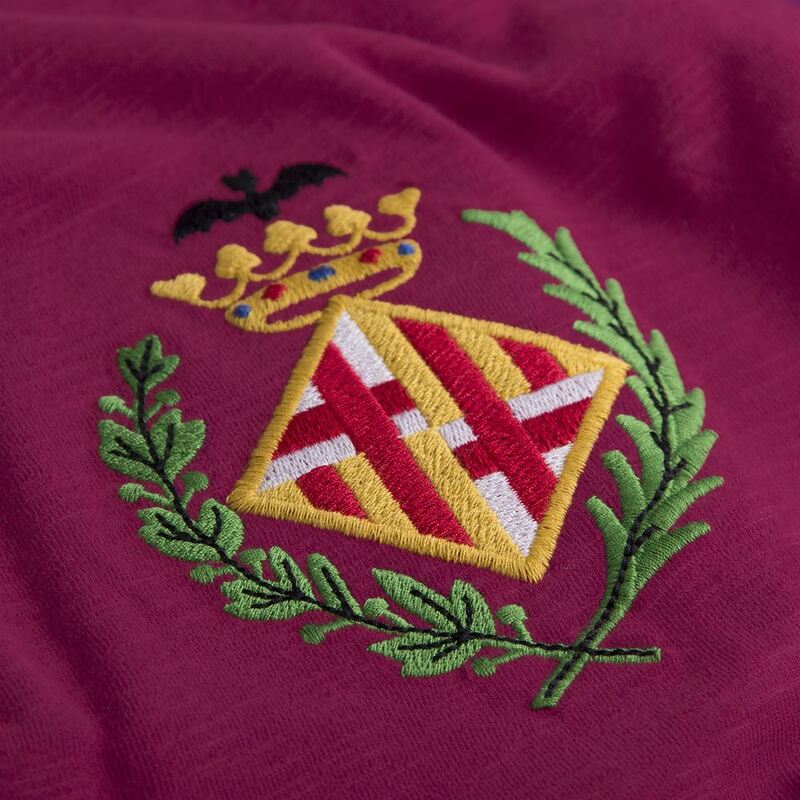 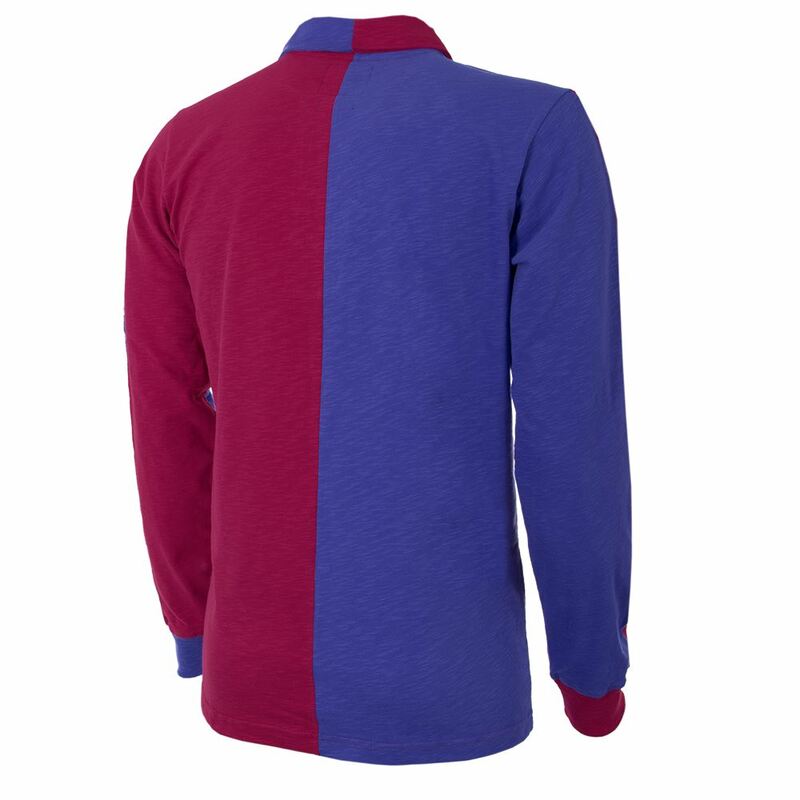 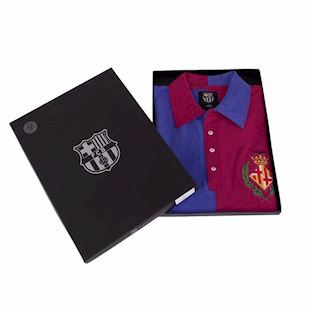 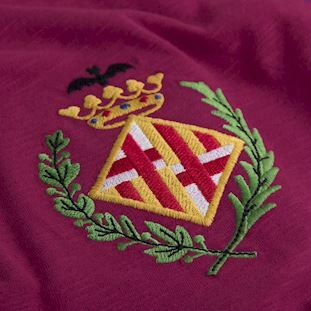 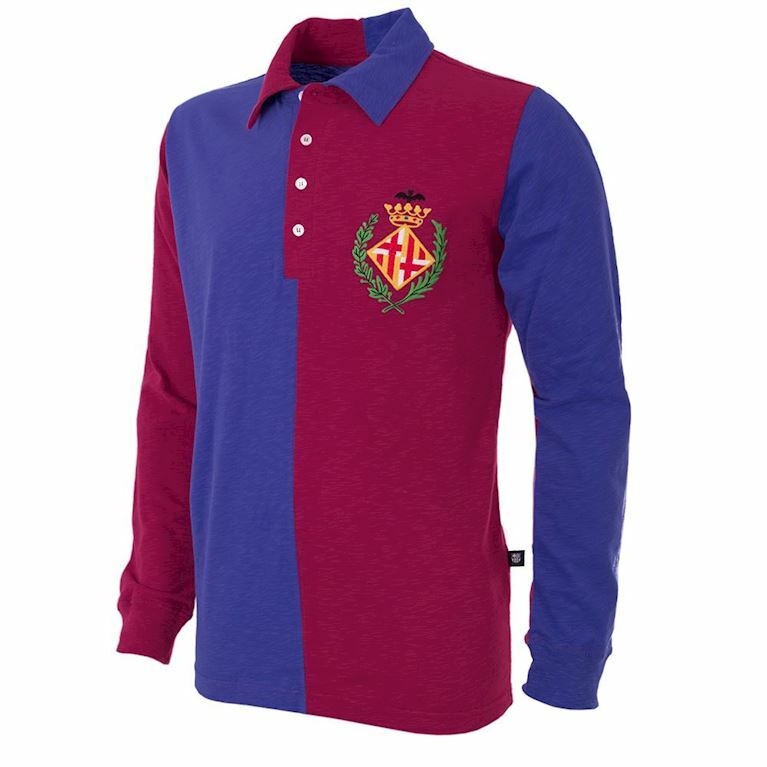 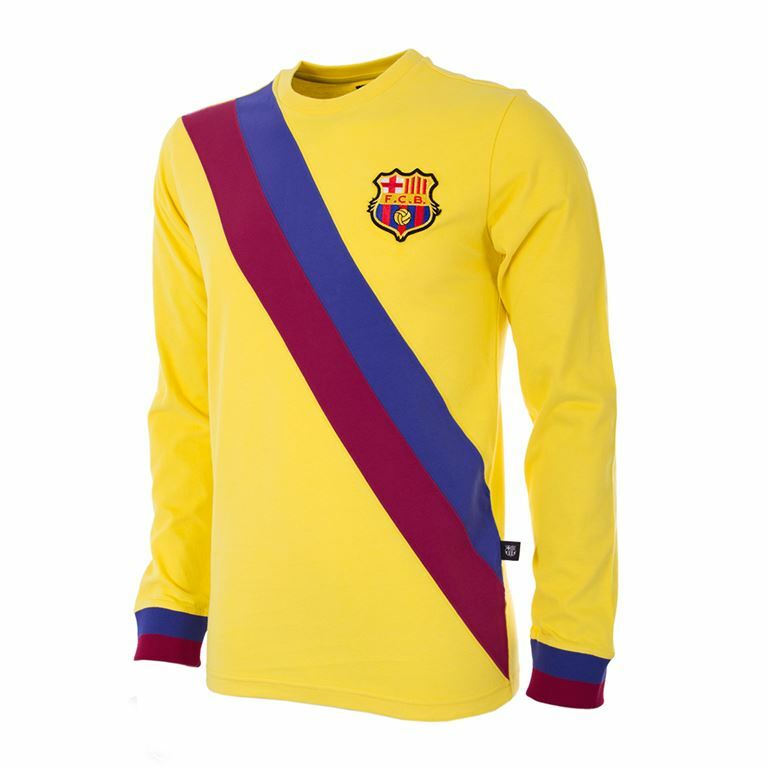 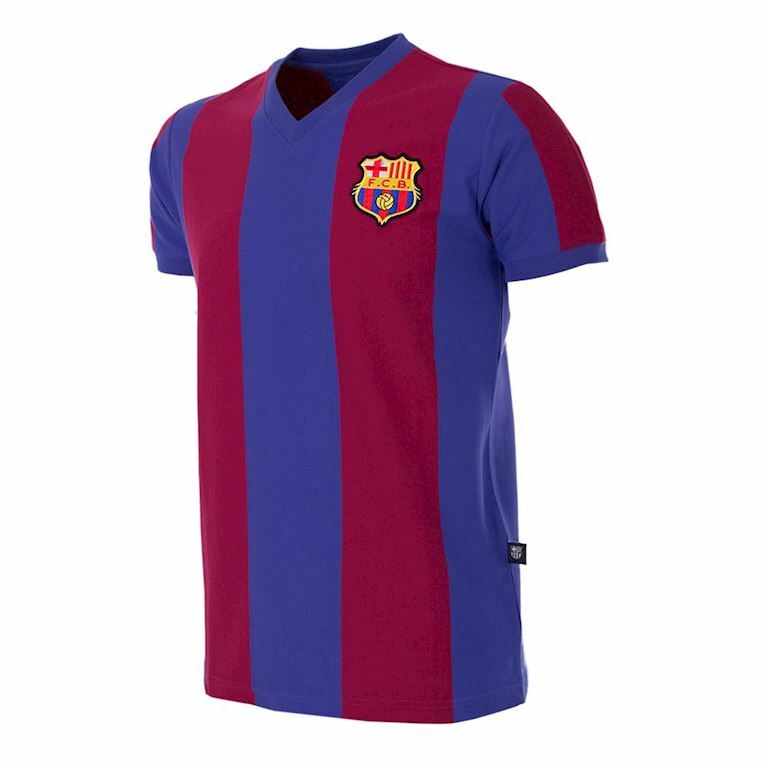 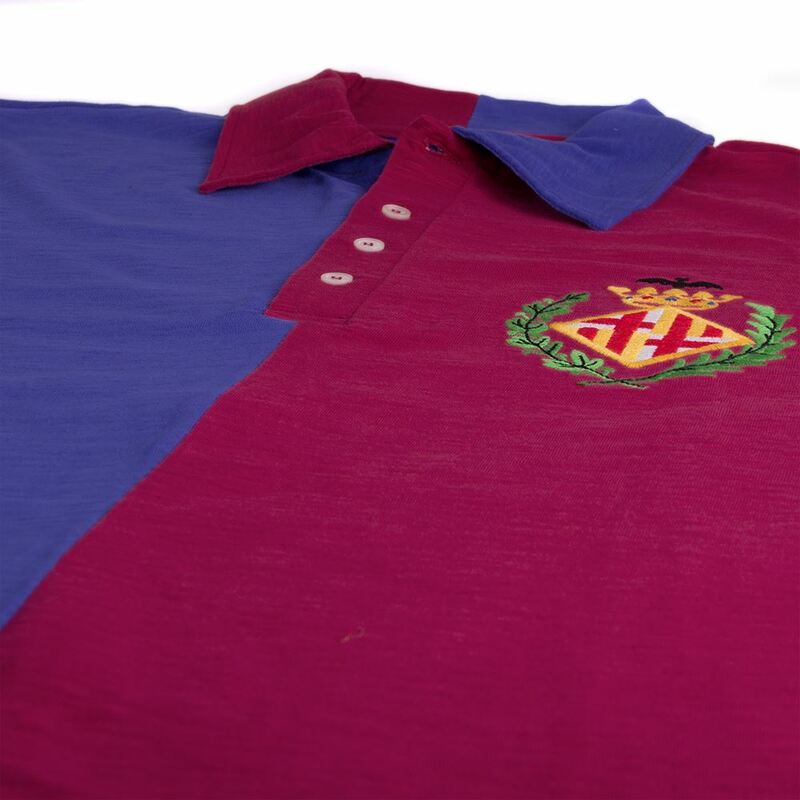 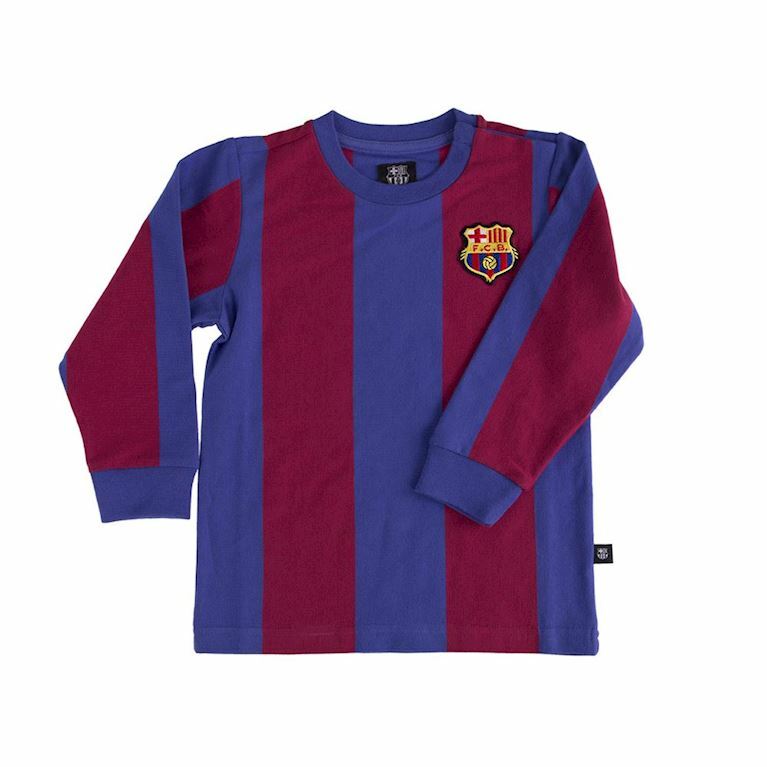 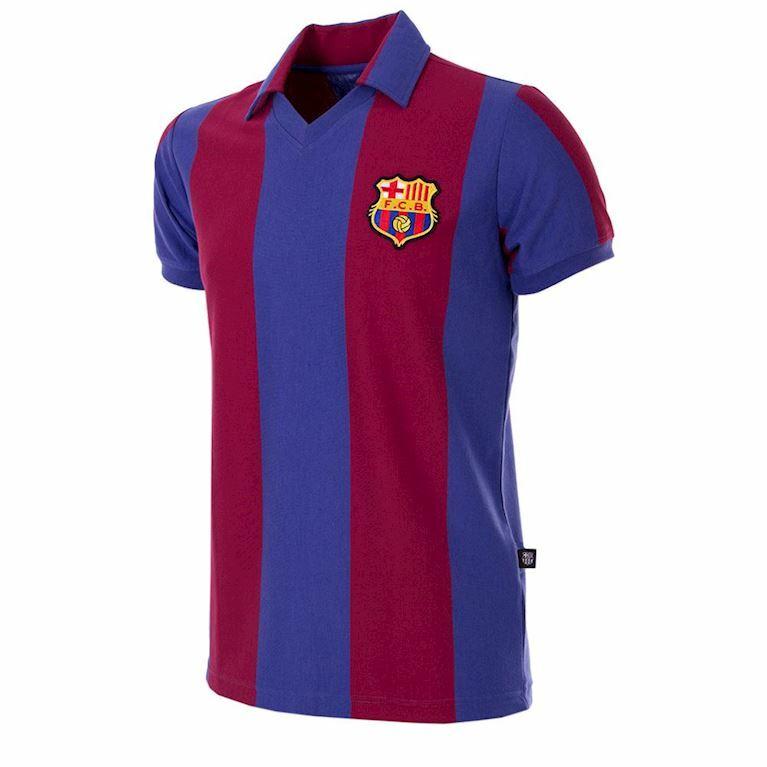 The new club adopted colours reputedly inspired by the strip of FC Basel, the Swiss club that Gamper had played for when he was younger. 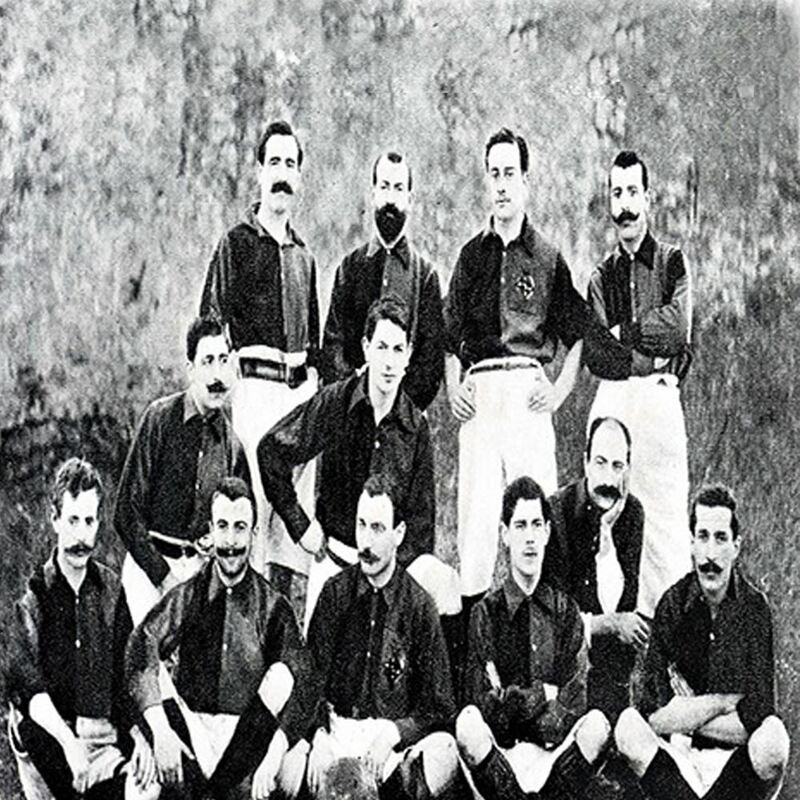 Under the Swiss tradesman Walter Wild who served as its earliest president, Barcelona's earliest matches were friendlies before serious competition began in earnest for the first time two years later in the Catalan football championship.